Our Executive rooms are specifically designed to make your stay more comfortable, whether business or pleasure. As well as a modern design, elegant decor and more light. 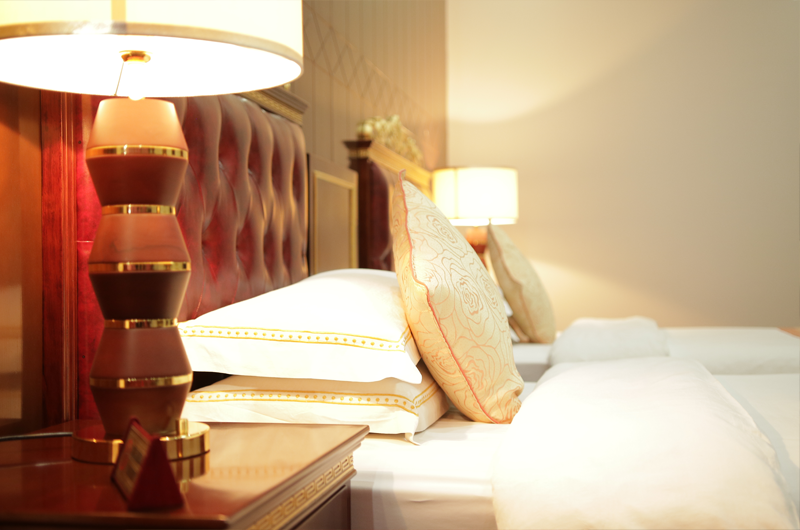 Make sure to take advantage of all the reliable services of Kabul Star Hotel while staying at our executive room.